Sora™ responds to your movements while you work. With perceptive adjustments built into a streamlined aesthetic, Sora provides the support you need to stay focused. 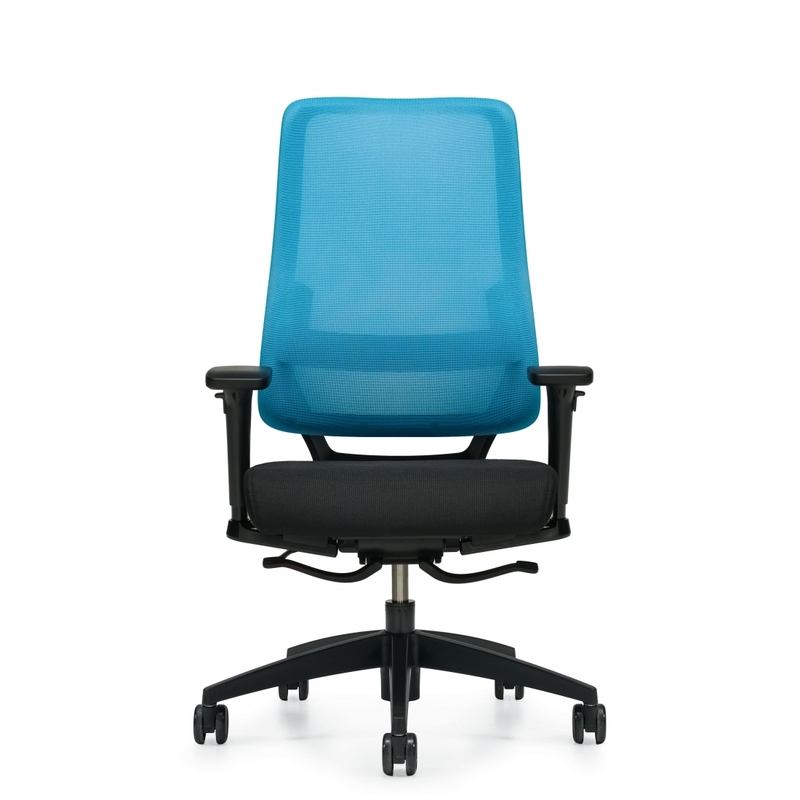 Personalize your comfort with adjustable lumbar support and a range of ergonomic seat width and backrest options. Sora is fully compliant with the latest BIFMA G1, GSA and CGSB specifications and is available in 24 brilliant mesh colors.